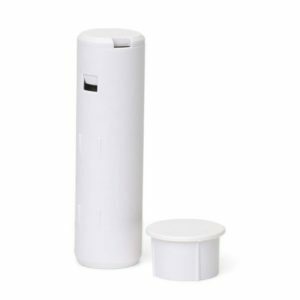 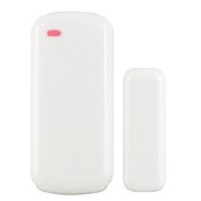 The DSC Wireless Vanishing Door/Window Sensor is the most popular and thinnest DSC wireless sensor. 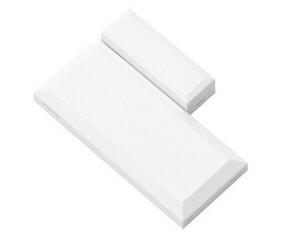 It’s so thin and almost vanishes against a white door or window. 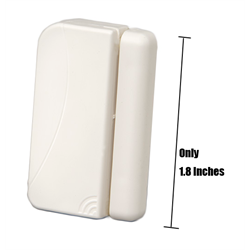 The usual price for it from ADT Dealers is $149. 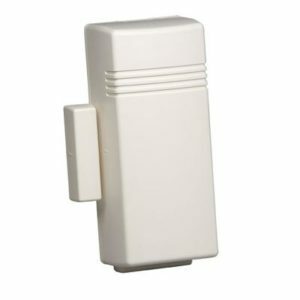 With a slim profile and built-in reed switch, this magnet places on any door and window without any hassle or visible mounting, allowing for the magnet to simply “disappear” into the door/window for a more aesthetically pleasing look. 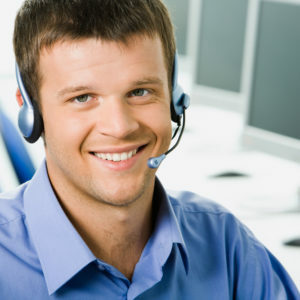 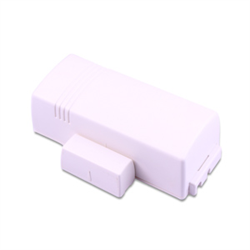 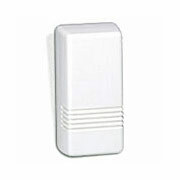 For other wireless door/ window sensors, click here.